I tend to blog about things I’m actively engaged with, and this week I’ve been digging in to a structured approach to our company’s internet marketing (IM) activities. Basically we’re developing a strategy for all our IM projects, and we’ve chosen the SOSTAC® approach as the framework, as recommended by Econsultancy . 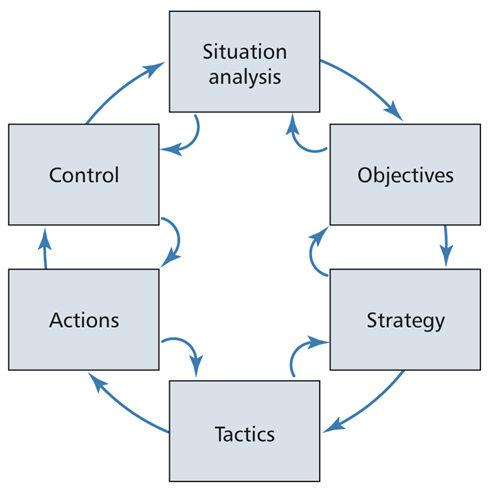 To summarize it very briefly, SOSTAC® stands for Situation Analysis, Objectives, Strategy, Tactics, Actions, and Control. Developed by PR Smith, SOSTAC® is a powerful yet simple strategy framework that captures all aspects of creating and executing an IM strategy, yet it has enough flexibility to fit around the varying requirements of our wide range of clients. 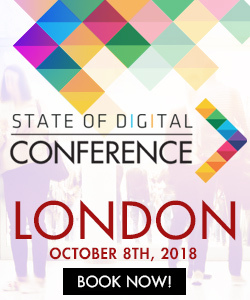 There are a number of great reports about this SOSTAC® framework available on Econsultancy (look for reports from Dave Chaffrey) and if you’re interested in this topic I highly recommend you download and read them. Applying this framework to our IM projects, and SEO specifically, is turning out to be a very natural and unforced thing. Most of the steps outlined in the SOSTAC® framework were things we already did, but now we fit them in a wider structure that keeps us on track and makes sure nothing is missed. 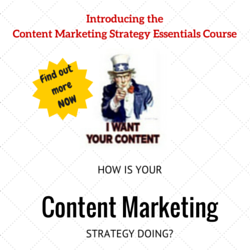 Below I will outline how each phase of the SOSTAC® strategy framework applies to how we do SEO. In this phase we see where things stand. For SEO, we look at how the client’s side is performing and what type of search engine traffic it’s attracting. We also dig in to the best converting keywords, and do a competitive analysis to see where the client stands compared to its rivals. This is usually something to be worked out between the client and our sales force, but we do give input here to ensure no unrealistic expectations are raised. Here we give a high-level overview of what approach we’re going to take with our SEO efforts. For some clients we could be focusing on local SEO, for others we could put more emphasis on their online brand. We don’t get in to too much detail here, but we do need to capture the essence of our SEO strategy in a clear, unequivocal way. In this phase we outline what exactly we’re going to do, and what the intended effect is. The exact outcome of a lot of what we do as SEOs is hard to predict, but we usually have a good idea about what will happen. By describing the tactics we employ and the desired effects, we can present the client with a solid roadmap for the whole SEO project. This is the nitty-gritty day to day stuff: what we do, and when we do it. For example we could work out a detailed weekly schedule of activities – week 1: keyword research, week 2: on-site optimisation, and so forth. Here we also divide the work and hand tasks to our IM team to get done. This is basically the web analytics part of the project, where we look at what’s happening on the client’s site. These insights are then fed back in to a fresh Situation Analysis, thus creating an ongoing loop of positive feedback that keeps the strategy on track and makes sure we never lose sight of our eventual objectives. We’re finding that the SOSTAC® approach is really helping us keeping things organised. With many different clients operating in vastly different industries, a solid yet flexible framework such as this one is key to keep us honest and focused. There’s a lot more to the SOSTAC® framework than I can do justice here, so if this sounds interesting to you I recommend you read more on it. It’s applicable to all forms of online marketing – not just SEO – and it can really help bring your services to a higher level. Hey Barry. We have been using SOSTAC at our agency over the water in Birmingham (UK). It’s main strength is that it is so natural in how it wraps around our current processes. Where we have found it to be most useful is in pushing back against clients to implement some strategy. Most folks dive in at a tactical level (SEO, PPC etc) and even if the implementation is perfect there if the strategy is flawed then we will not see the desired results. Using this to push back against clients and get them to think about current situation, strategy, objectives and how that affects tactics and measurements has improved every campaign we have implemented it for.